The easiest method of securing tarps: Simply thread a rope through the grommets, and tie off the ends securely. There are many different ways to secure tarps, and the method that is best depends on the use. 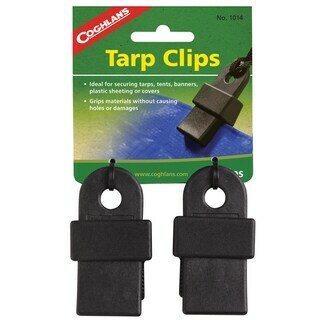 Tarp clips make it easy to attach bungee cords or rope to tarps that do not have grommets. For towing or trailering, ratchet straps are often the best choice, because they allow you to tighten the strap tightly and securely. Another common method is to use ropes threaded through the tarp's grommets and then tied tightly to the truck, boat, or other structure. 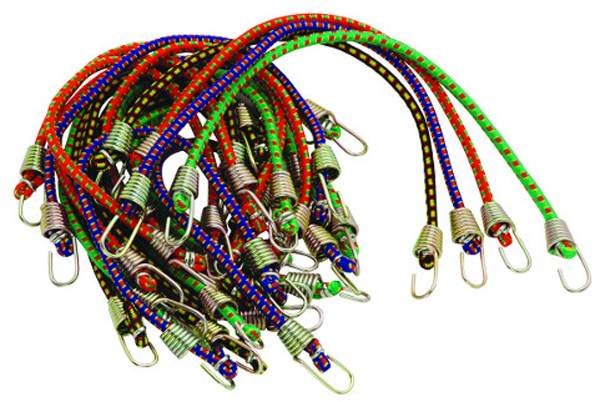 Most pick-up trucks, trailers, boats, and other such items have holes, hooks, or cleats that the rope can be tied to. Less critical applications can make use of bungee cords or clip-style tie-downs. 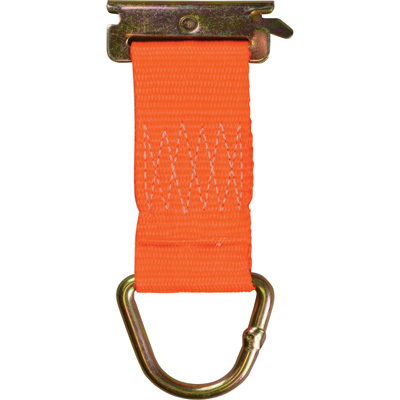 Because bungees are designed to stretch under load, they are generally not appropriate for truck tarps, for trailering boats or cargo, or for use where high winds are expected. Specially made bungee cords with plastic toggle balls are often used to secure canopy tops. 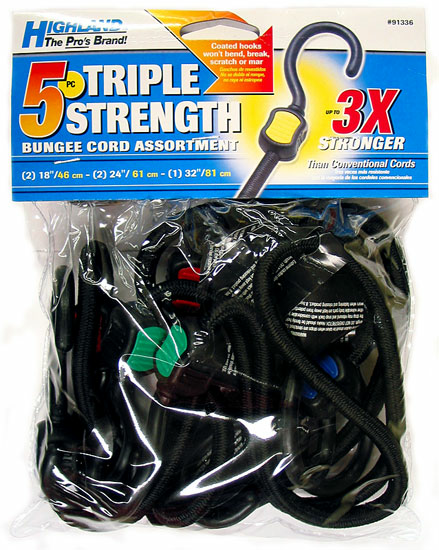 "Highland Triple-Strength Bungee Cord - 18"" - 1-pack"
"Highland Triple-Strength Bungee Cord - 40"" - 1-pack"
"CargoLoc Bungee Cord - 35"""
"CargoLoc Bungee Cord - 45"""